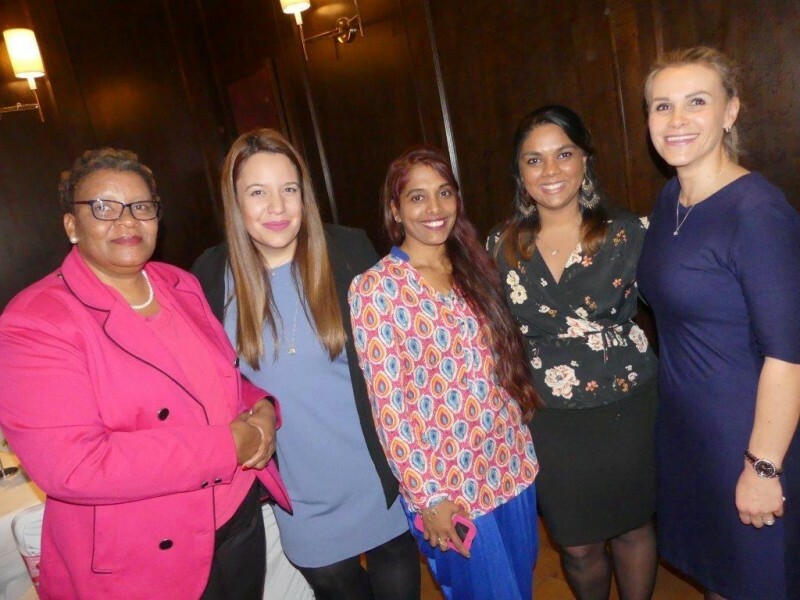 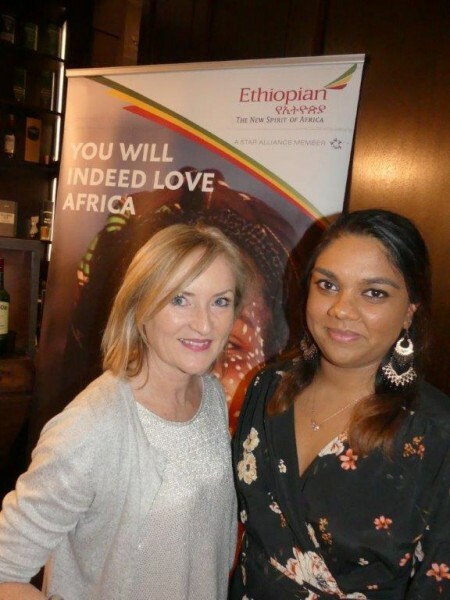 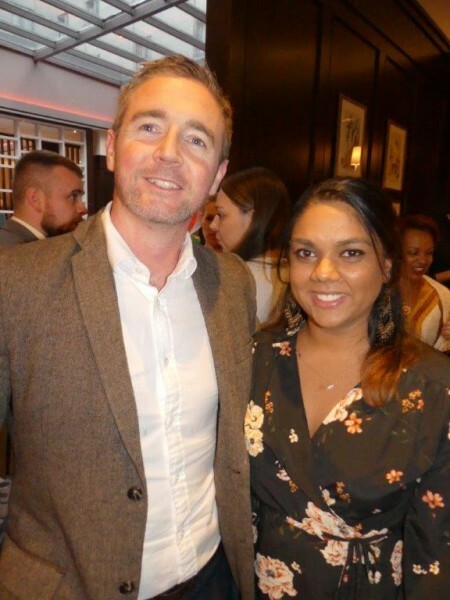 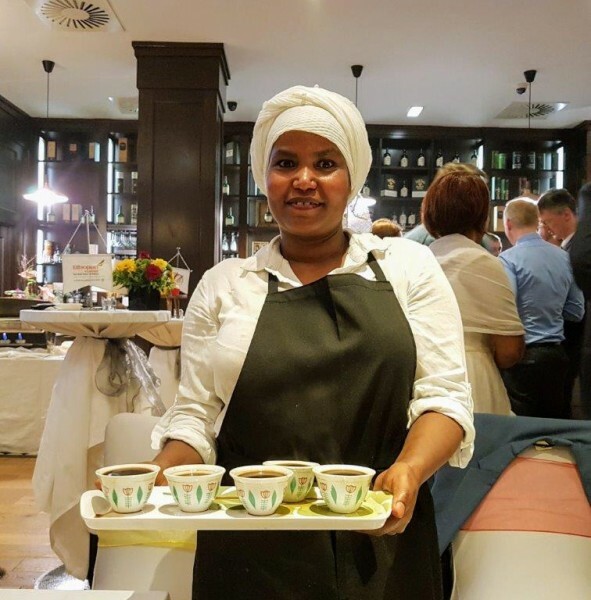 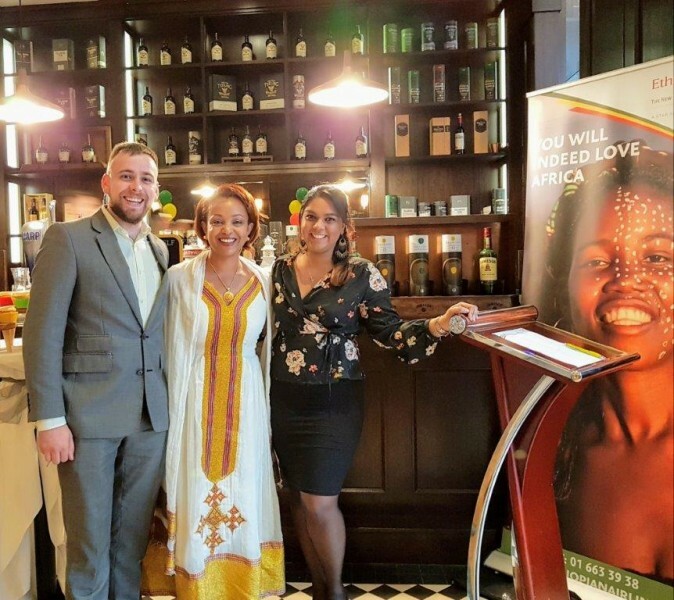 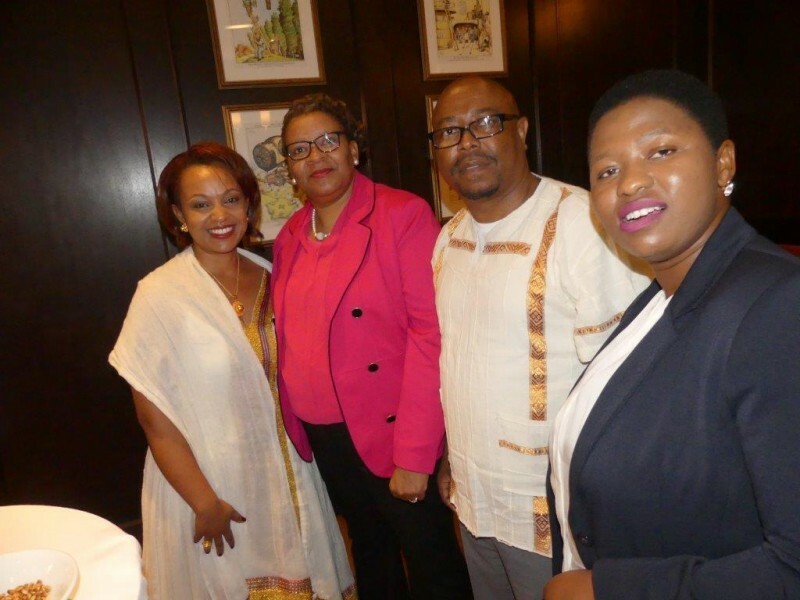 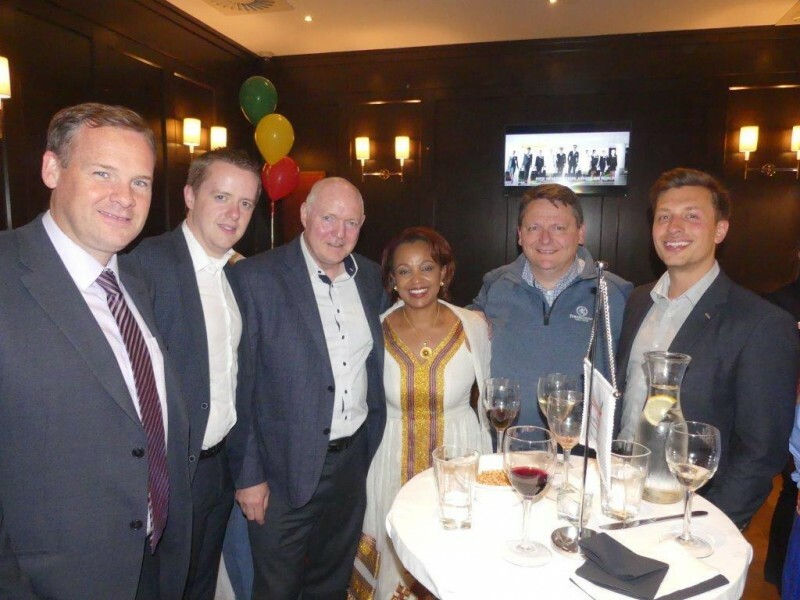 Meseret Tekalign 9Ethiopian Airlines Country Manager) and her team, Ashmika Sukhdeo and Lorcan Keegan hosted an event in the Clayton Hotel Dublin Airport, to mark Ethiopian New Year, also known as Enkutatash. 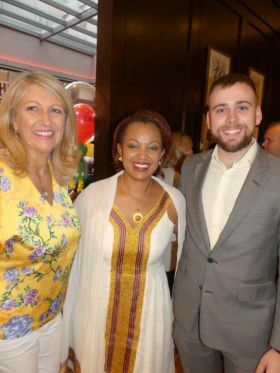 For Ethiopians around the world the New Year signifies an end to the rainy season, plentiful harvests and a countryside covered with bright yellow flowers. 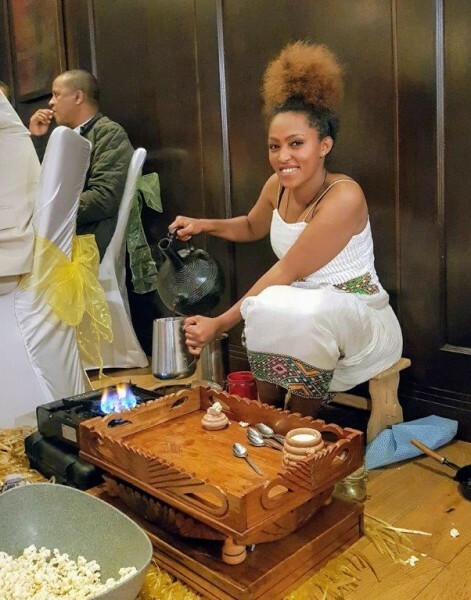 To the delight of guests attending, Mrs Tekalign shared that as Ethiopia uses the Julian calendar, which is 7 years behind the more familiar Gregorian calendar, everyone in the room became instantly younger. 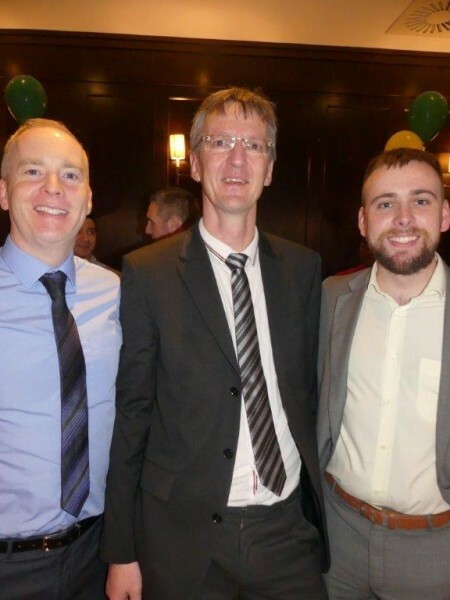 Good news as that means Don Shearer is now 40!